This week's reading story comes from Iceland. 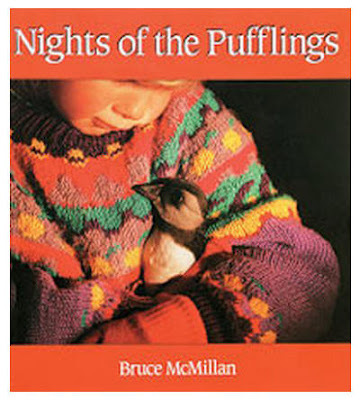 Click here for info on Puffins. Math: 6.4 -Stem-and-Leaf plots both sides for tomorrow. Science: Read pages 2 through 8 in Solar System. For practice with stem-and-leaf plots click here. You will need to enter some numbers for sample data. Separate numbers by pressing "return."